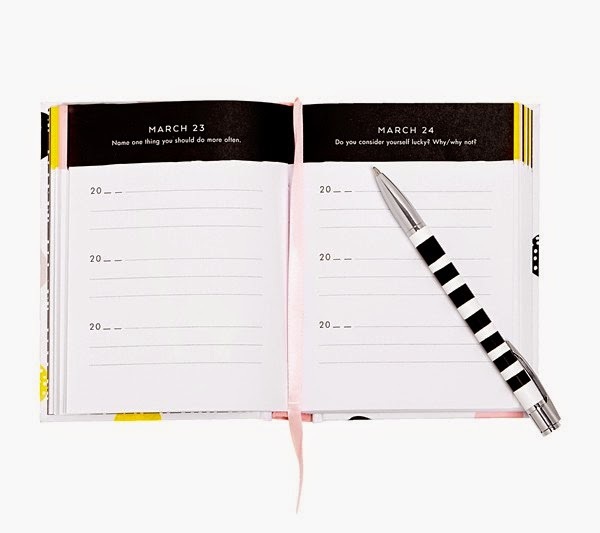 Today I want to share with you wonderful journals from Kikki K. These journals have always appealed to me, as they often have prompts, lovely prints and are bound really nicely. If you plan on keeping them to look back on in the future they are perfect! I have often used these journals as gifts, and they have always been well received. Usually I'd write a little note on the inside of the front cover, as that gives it an extra personal touch. "Often the first step to making a change is to understand how you’re feeling today. 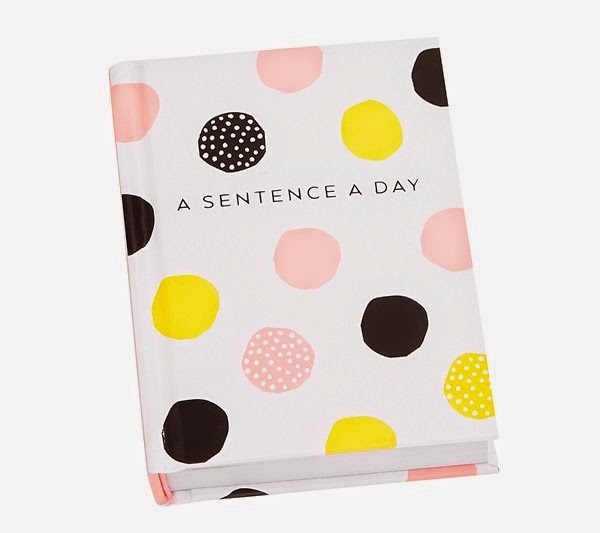 With this unique Sentence A Day Journal, you’ll be prompted to answer a fun thought starter each day. Over three years you can look back at how your answers changed over time, giving a special insight into your loves, ideas and wishes. This makes a beautiful gift for your loved ones." "Did you know... Dreams help give your life meaning. They inspire you to find your passions and live with purpose. They enhance happiness through hope and imagination. 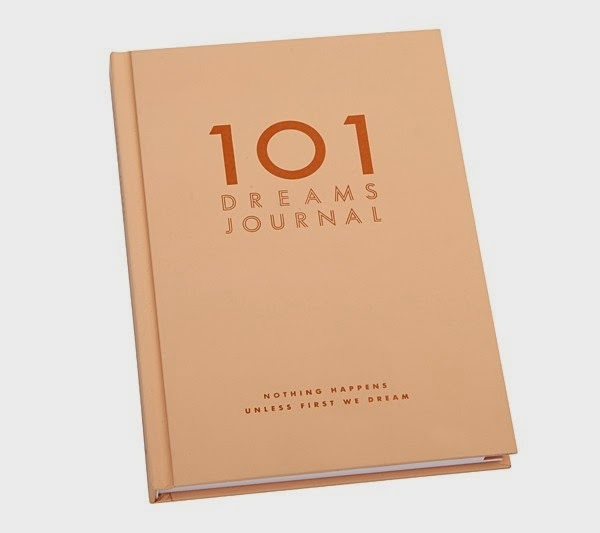 Use this journal as the perfect tool to think consciously about what you want to achieve in life and record those dreams on paper. The fun exercises, prompts and inspiring quotes will help you explore your passions and understand what gives your life purpose. 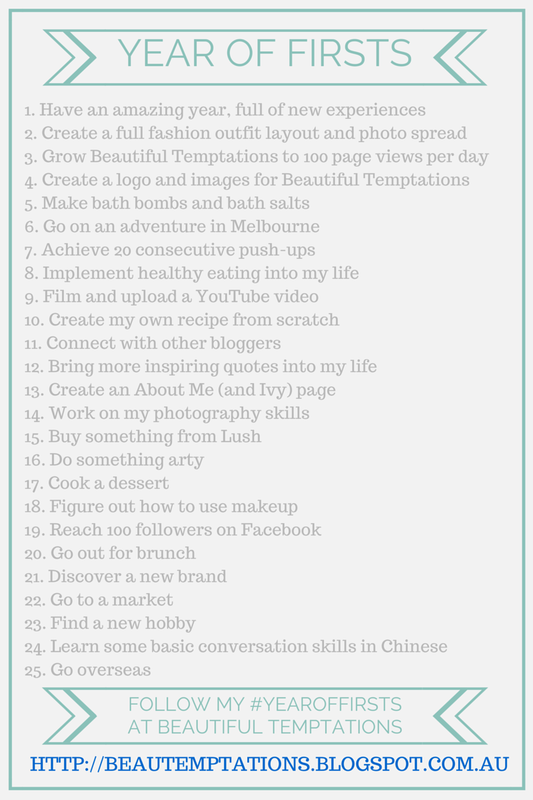 Record a list of 101 dreams then divide them into short term and long term dreams to work towards making them reality." 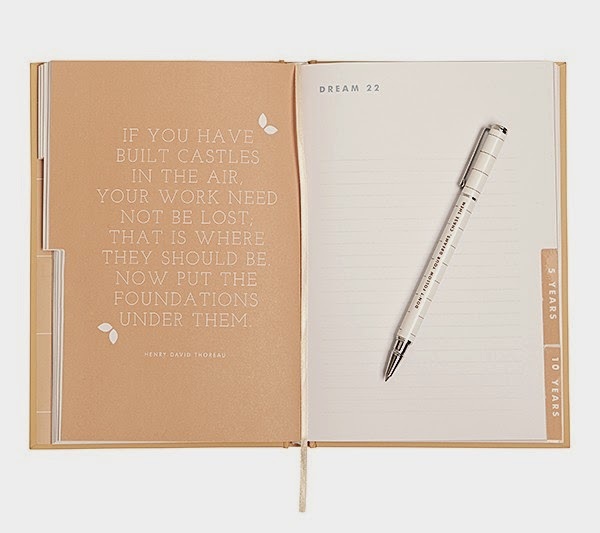 These journals are absolutely beautiful and perfect gifts for any occasion! Do you like journals? What do you look for in a journal? Hope your had a lovely day! I journal a lot. these are beautiful! i used to journal but I have such a hard time keeping up with it. :( But i do have tons of friends that are journalists that I'm sure would totally love this idea as a gift! These journals are adorable! What a great idea for gifts to friends or family. I love these as gifts!